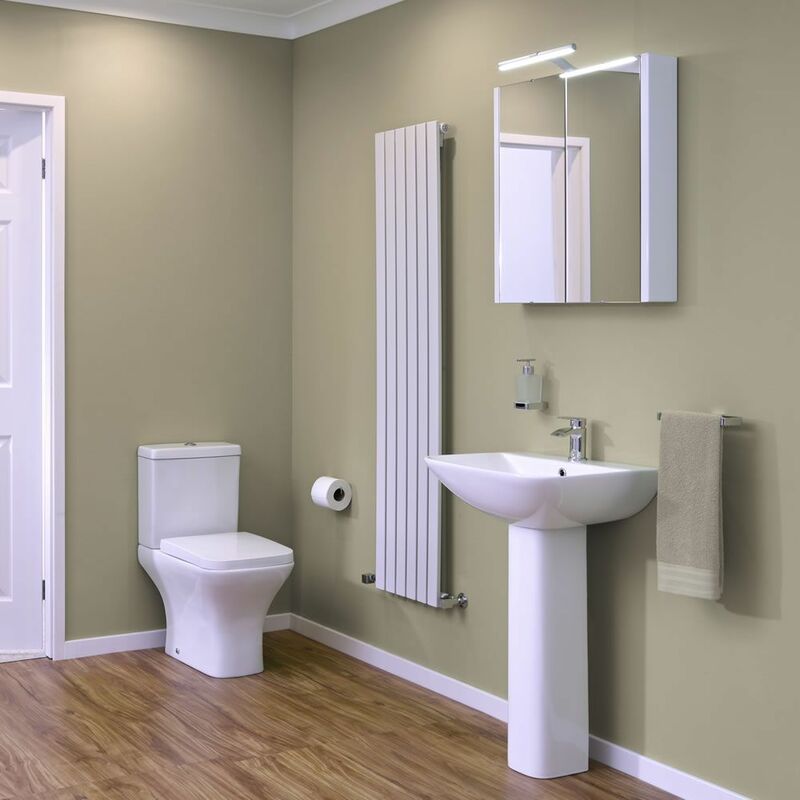 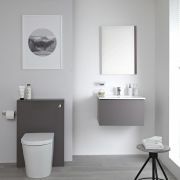 The stylish and modern Premier Carmela cloakroom suite is sure to smarten up any home. 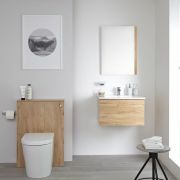 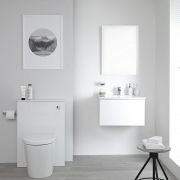 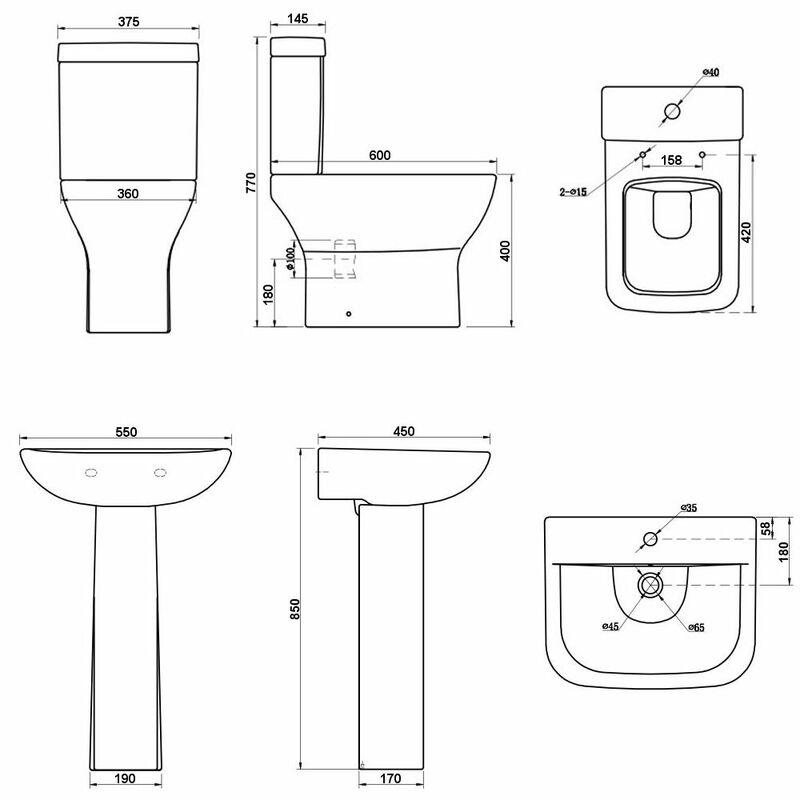 This cloakroom suite comes complete with the basin and full pedestal, and the matching close coupled toilet with dual flush cistern and quick release soft close seat. 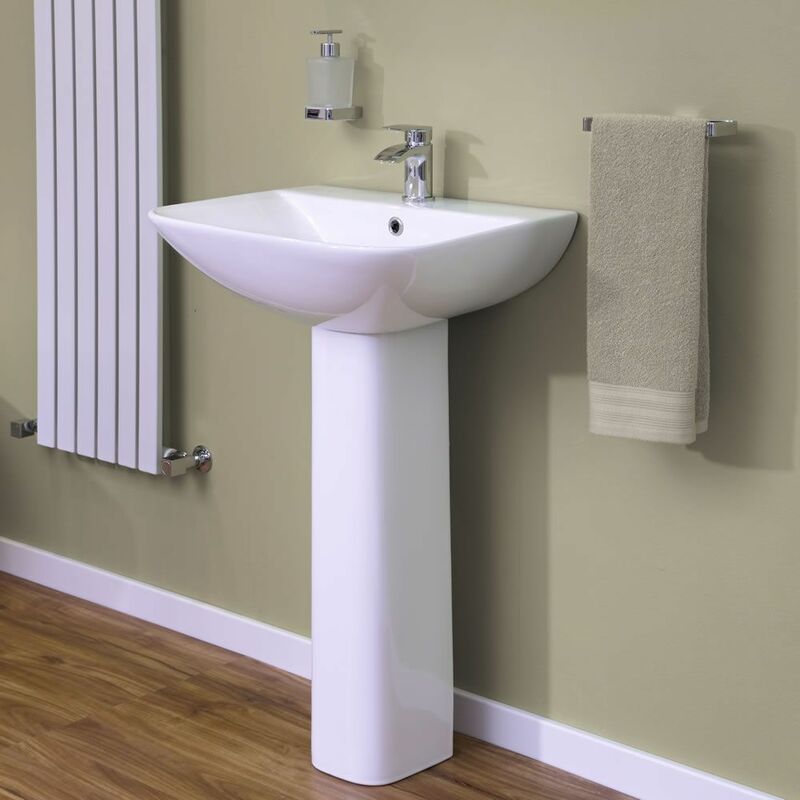 Featuring sleek lines and ample wash space, the basin measures 550mm in width and 450mm in depth. 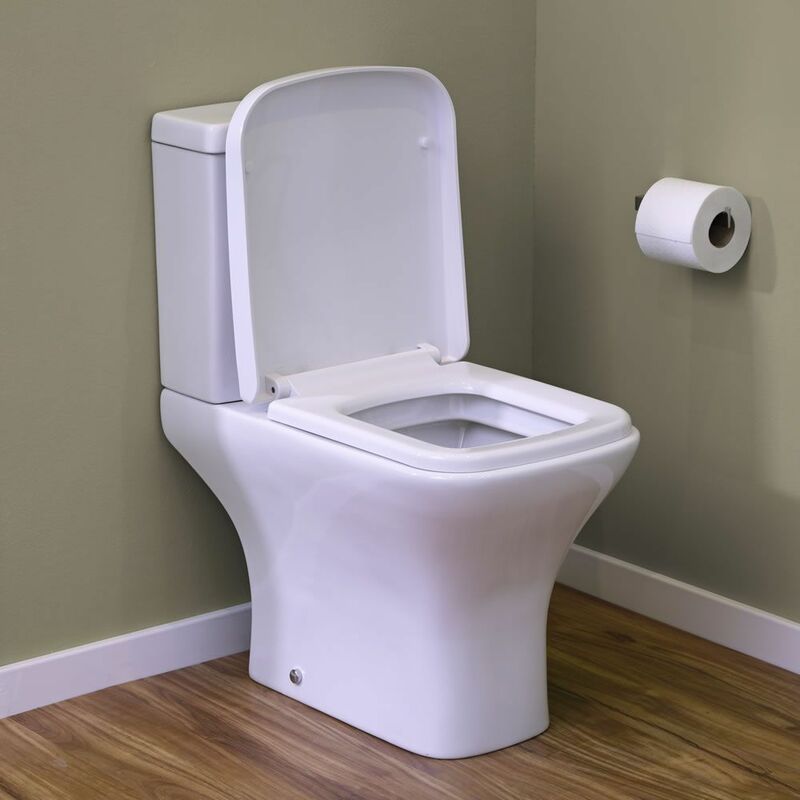 It has a single tap hole. 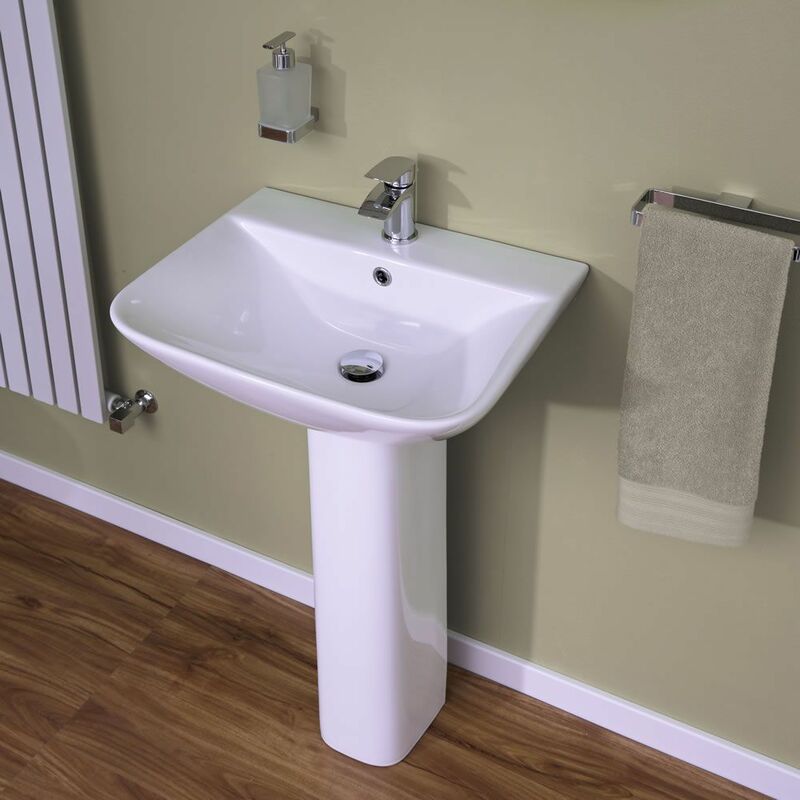 Please note: a basin tap is not supplied.